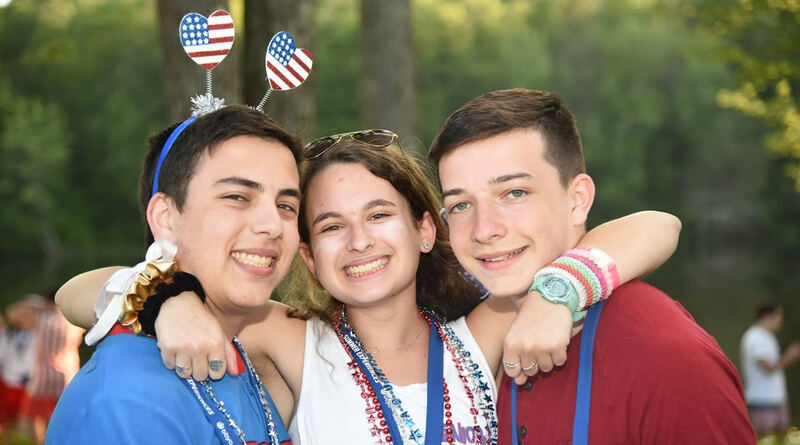 BBYO’s Friends and Alumni Network (FAN) offers members the opportunity to build community, reconnect with fellow alumni, raise funds, and support BBYO’s mission to bring more Jewish teens, more meaningful Jewish experiences. Friends and alumni can share enthusiasm, resources, talent, and time to support local teens. Learn about the ways friends and alumni can connect with FAN here. 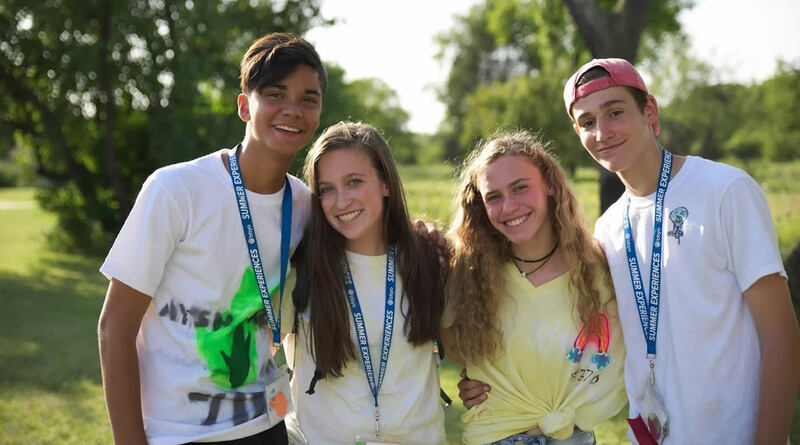 Are you interested in connecting with a group of BBYO alumni across the country who are looking to give back? 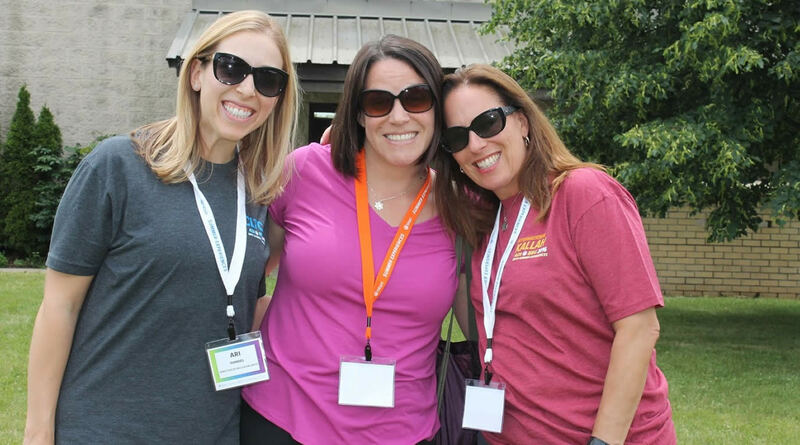 Click here to learn about the BBYO Young Alumni Giving Circle. Make a gift to a local BBYO region through FAN and every gift will stay local to impact teens in your community. 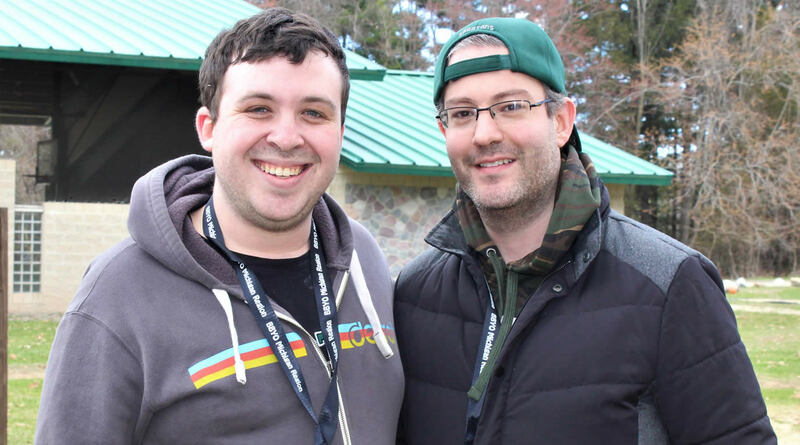 Connect with some of BBYO’s most successful alumni and friends to build community and support local teens. BBYO wants to hear from you! Update your contact information and share the news in your life. Turn your alumni experience into your career by joining the global network of passionate professionals ensuring the Jewish future. Check out the exciting events and opportunities in your local community specifically for friends and alumni. Share your experience as an alum and help shape the future of the Jewish community by becoming a BBYO advisor.